Pete is Director of Science at the Royal Botanic Garden Edinburgh, and a visiting professor at Edinburgh University and an honorary professor of the Chinese Academy of Sciences. His research focuses on understanding and conserving plant biodiversity. 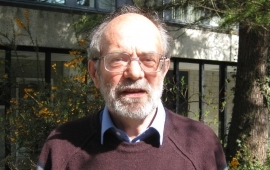 In recent years he has contributed to the international efforts of building a unified DNA based-index of life on earth, including Chairing the Scientific Steering Committee of the International Barcode of Life Project. 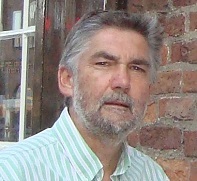 He has a strong interest in linking scientific research to practical conservation outcomes, and has recently been involved in writing the new International Union for the Conservation of Nature’s guidelines on conservation translocations, and developing the Scottish Code for Conservation Translocations. Les is a qualified accountant with over 35 years of experience working in local government finance, with wide experience in the whole aspect of the finance function, and hands-on experience of the key areas of financial management and planning and statutory accounting. He has experience of working within the charitable sector through his voluntary role as trustee and treasurer of a youth organisation, with knowledge and experience of the duties of charity trustees and the financial aspects of charities, including experience of charity regulations in Scotland. Vicky is a dynamic and skilled conservationist with a passion for pollinator conservation and 12 years experience in the environmental charity sector. Lena is an evolutionary geneticist with a particular interest in host-parasite interactions. 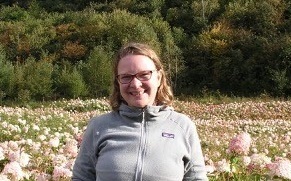 During her PhD she studied the quantitative genetics of disease resistance and immunity in bumblebees and in her current role as Senior Lecturer in Molecular Evolution at Exeter University her lab is investigating the effect of Varroa on disease prevalence and abundance as well as on viral diversity in wild pollinators. 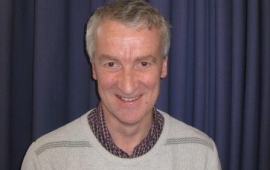 John is a retired Chartered Accountant who, after qualifying, decided to pursue his interest in the natural world by taking a degree in Ecology at Lancaster University. He returned to Finance and has spent most of his career working in education and research organisations. 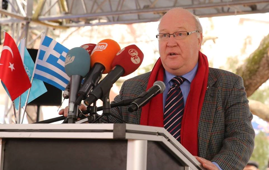 He has been Deputy Finance Director of the University of Sussex and Finance Director of the Institute of Development Studies, a research and teaching charity working in the area of international development. At a local community level, he has been a trustee of two small trusts concerned with the conservation of an historic building and the local environment. 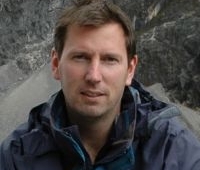 Stuart Roberts is a Cambridge educated scientist and Visiting Research Fellow at the Centre for Agri-Environmental Research at the University of Reading. He has been studying various aspects of bee biology, ecology and biogeography both in the UK and elsewhere for some 30 years, and was heavily involved in both the BAP process and the Species Recovery Programme in the 1990’s. 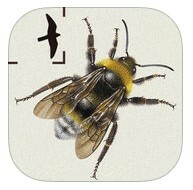 He served as Chairman of the highly respected UK Bees Wasps & Ants Recording Society (BWARS) from 2005-2010. 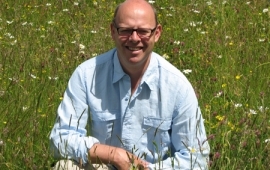 He was one of the driving forces behind the European Red List for Bees (published in 2015) and has presented on threats to bees and drivers of change across the UK, and at conferences in India, Argentina, the USA and widely across the EU. He has always been an advocate of large-scale collaborative work and in bringing together the voluntary sector and the academic community. Phill lectures on people and business management topics at Winchester University Business School. He also operates as a business mentor with SMEs, as well as providing consultancy support to small charities. His earlier career spans a number of commercial sectors, including leisure and retailing, typically working in strategic HR roles. In the eighties and nineties Nick was a stockbroker specialising in the Japanese stock market. He was then a founding partner of Oberon Asset Management, which he helped run for 10 years until 2008. His current business, Habitat Aid, helps small businesses and conservation charities in the UK and helps bridge the gap between NGOs and the commercial sector. He is a long time beekeeper and member of Bumblebee Conservation Trust.